The Tianfu Old Town International Art Festival 2018 will celebrate Chinese cultural and arts & craft creations at Anren Ancient Town, in west Chengdu’s Dayi County. 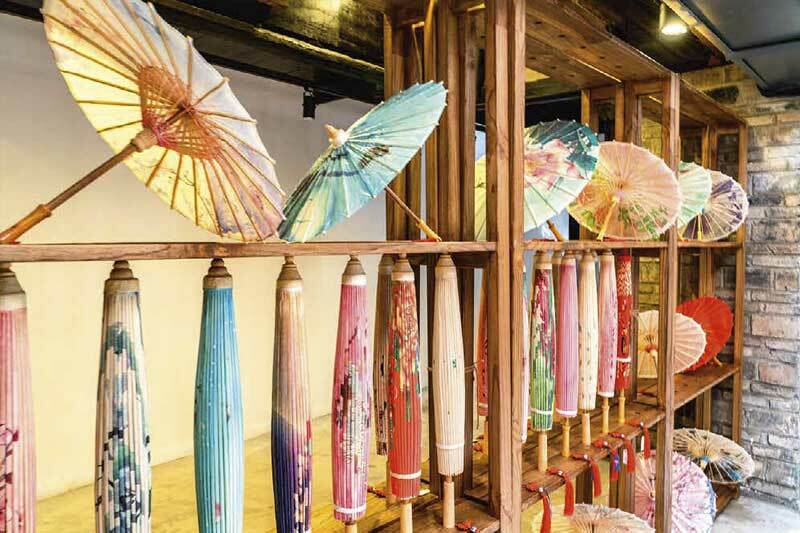 Everything from China’s four famous ink stones, porcelain ware, embroidery crafts, woven bamboo ware, figurines, and lacquer ware will be showcased. Famous old towns in China will exhibit their unique heritage and cultural offerings.